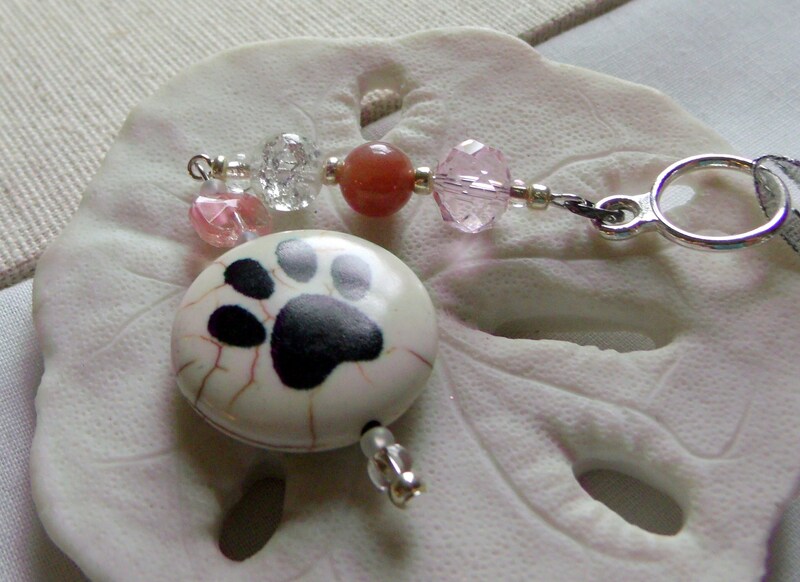 Take your Pet Paws wherever you go !!!! 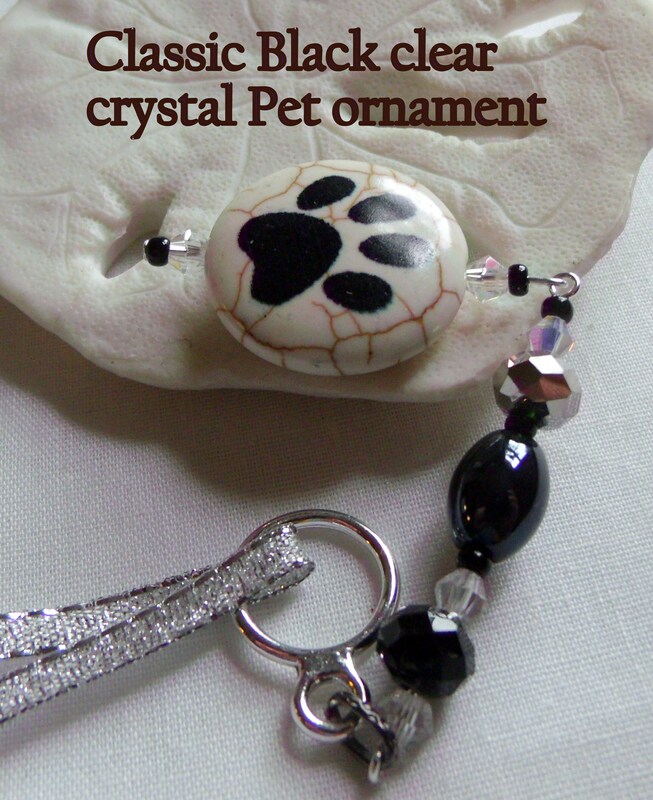 With this great rear view mirror charm for car , window and home . 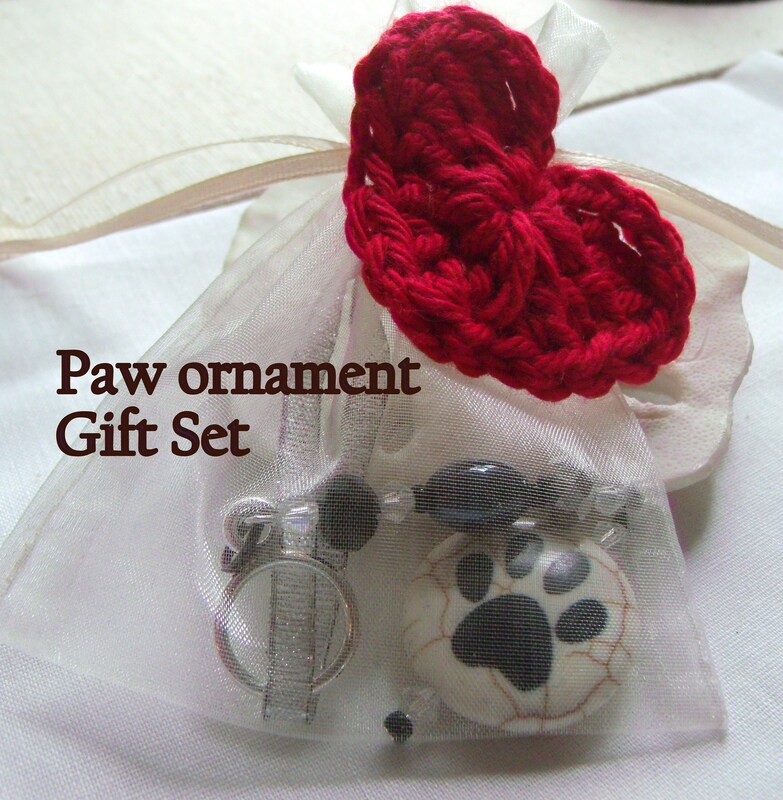 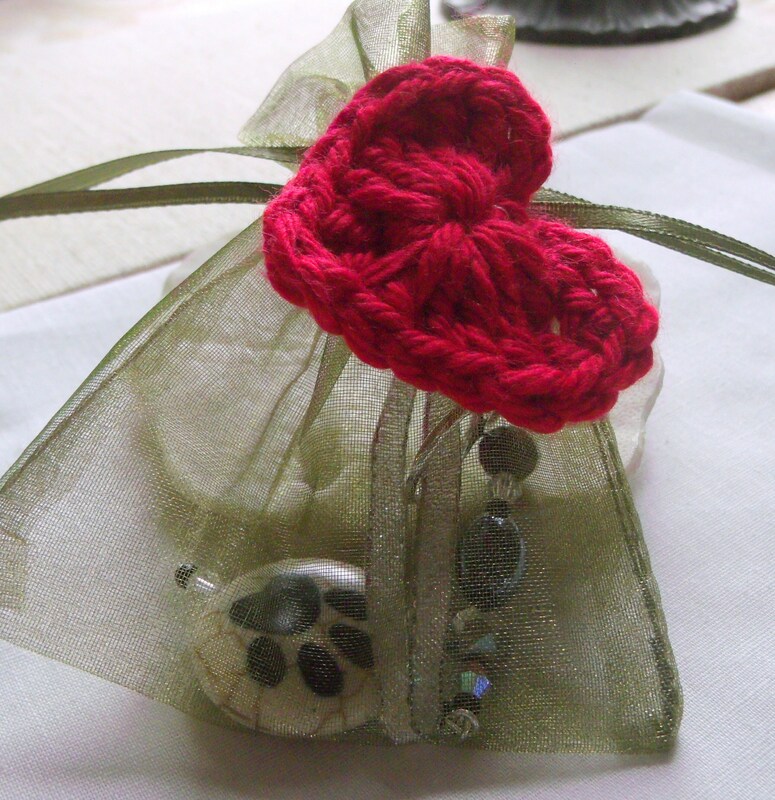 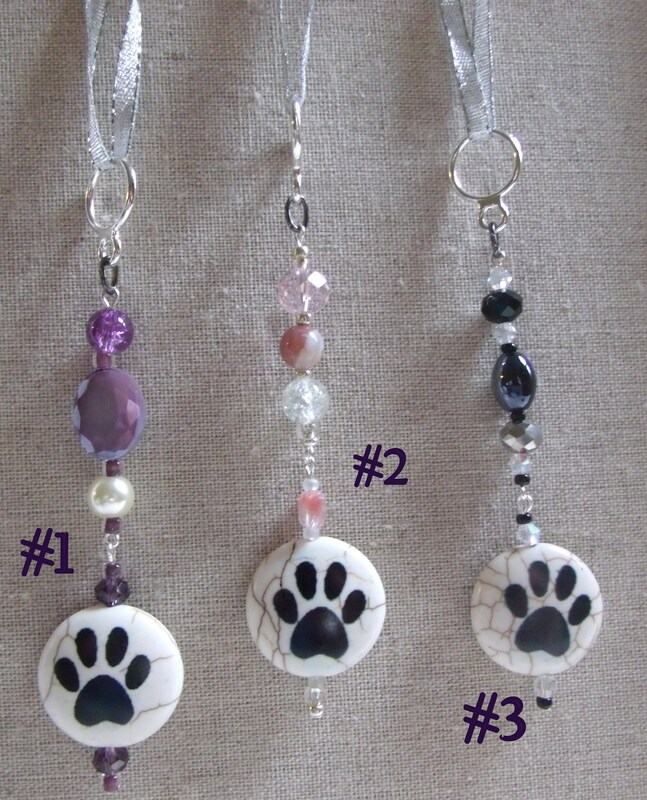 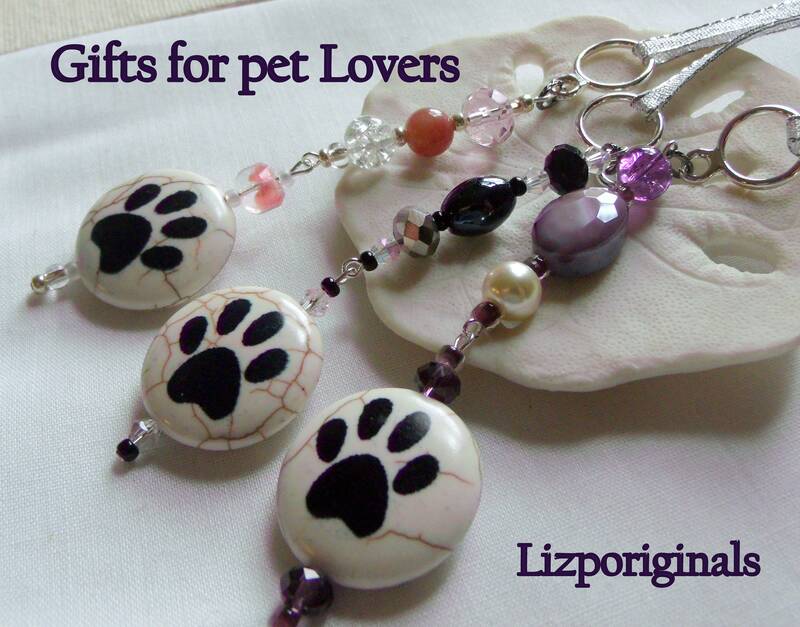 Agate beads and crystal with a paw bead tucked into a cute crochet paw applique gift bag will delight any Pet owner. 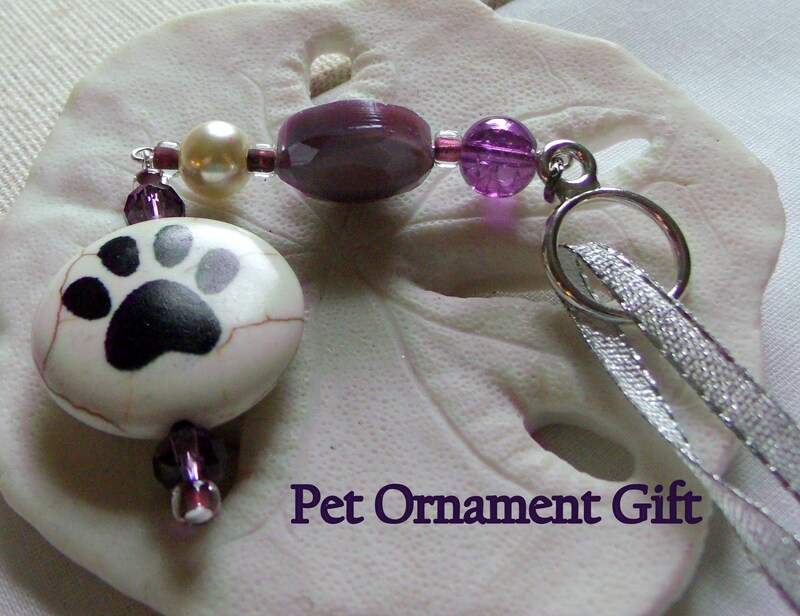 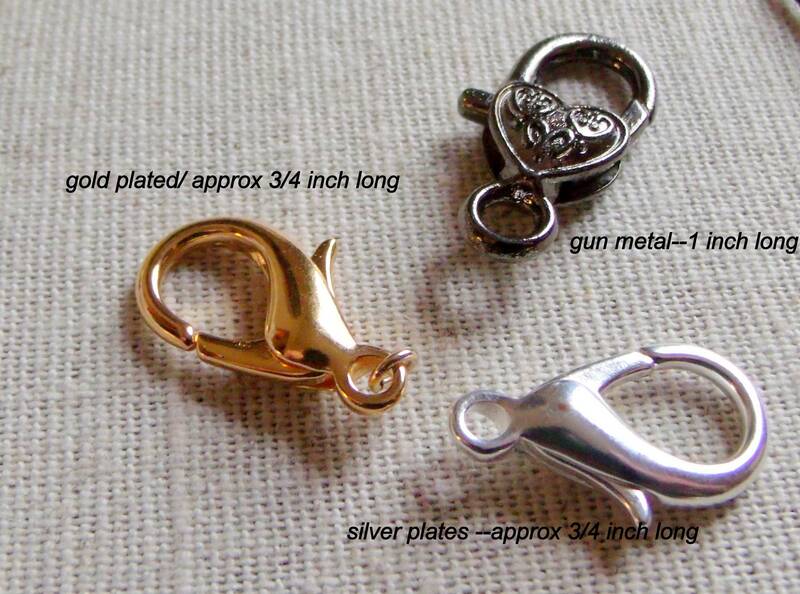 Choose from Ornament or zip pull option--so you can clip it to bag ,pet carrier or travel bags and journals. 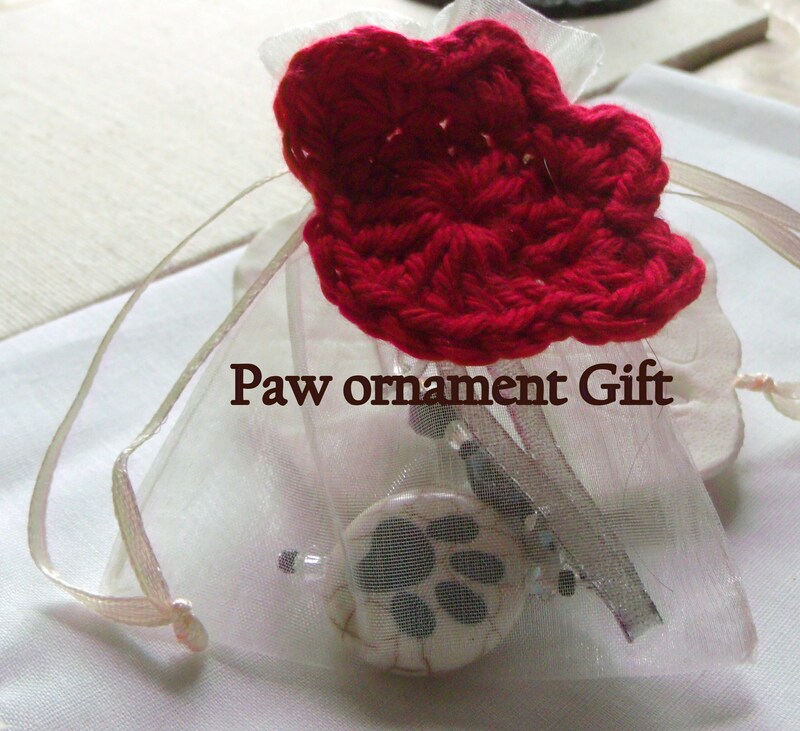 Choose from Organza Bag with paw for your gift giving.